Glendower Preparatory School has developed the following aims which guide every aspect of school life. The aims are not in a particular order but are equally valued. 1. To develop in each girl a high degree of intellectual curiosity, beyond the expected levels of subject knowledge and high academic achievement. 2. To provide outstanding personalised pastoral care with a strong sense of belonging to a caring and inclusive community. 3. 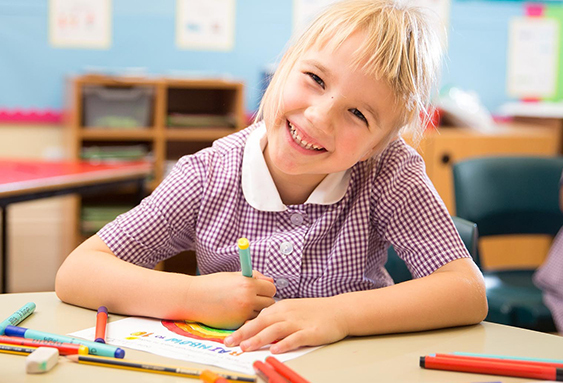 To maintain a safe and fully compliant place of learning, a happy environment in which everyone feels valued. 4. To develop in the girls a self-confidence in their ability to make a difference. 5. 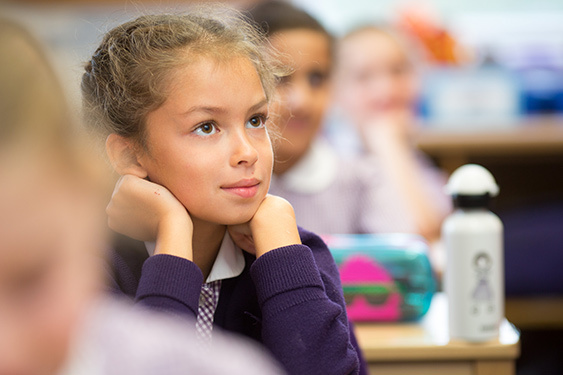 To enable each girl to become socially confident and to be an ambassador within, and beyond, the school. 6. To promote the importance of being a responsible citizen and to develop an awareness of, and to contribute to, both the local and broader community. 7. To inspire girls in all aspects of their learning with specialist subject teaching, embracing innovative pedagogy, technology and IT for a digital age within an enriched 21st century curriculum delivered using the most up to date techniques and facilities. 8. To promote an interest in art, music, drama and dance and to encourage girls through a stimulating co-curricular programme. 9. To encourage girls to learn a musical instrument and to develop public speaking skills. 10. 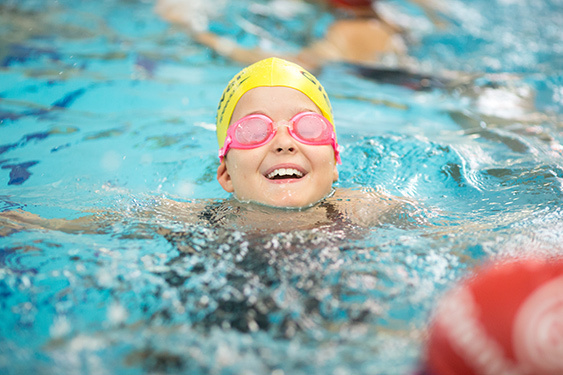 To promote the importance of physical well-being through a culture of sport for all in a wide range of sports, with nationally recognised excellence in swimming and netball. 11. To support all teaching and support staff, particularly through their continuing professional development enabling them to promote Glendower as a community of learners which contributes to the wider field of education. 12. To work in close partnership with parents to provide the very best opportunities and support for the girls. 13. To offer bursaries and other means of support, to help pupils benefit from a Glendower education irrespective of background and without regard to financial means, and to provide on-going care and support at the school and beyond.